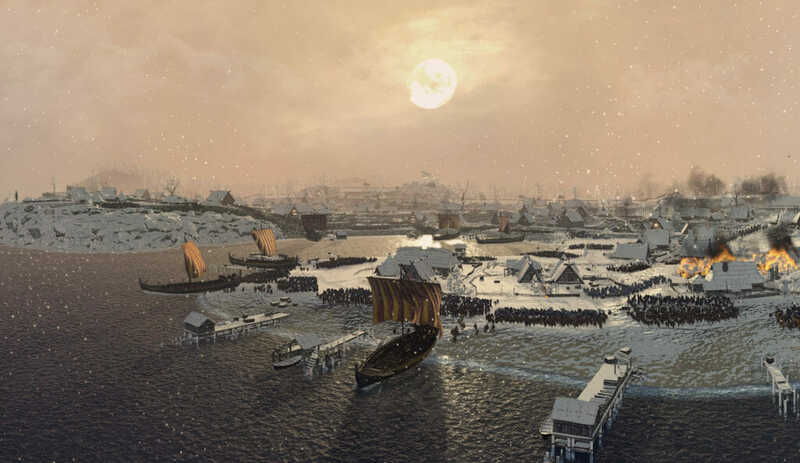 It’s October, and as usual the Total War teams have all been hard at work on their projects – take a look at what they’ve been up to here. After spending some time reviewing community feedback and looking at how the last update has impacted the game, we’re now just about to lock down our plan for the next Thrones update. We’ll be able to share more details on what we have in mind in the next blog, until then make sure your make yourself heard. What would you like to see adjusted? What do you think should be left untouched? Let us know here. We’re just over five months from launch now and the game is in its most intensive development period. 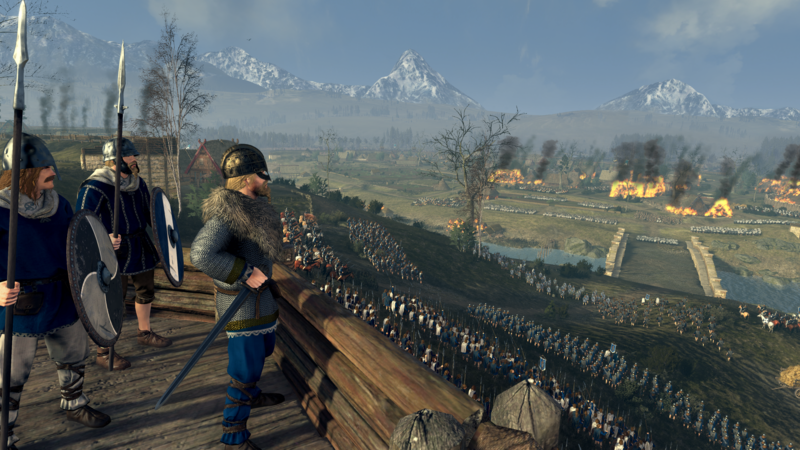 We’ve executed some major overhauls of classic Total War features – such as Diplomacy and empire management – and built some entirely new ones, such as the ecosystem of character relationships, and the impact this has on campaign and battle gameplay. Which is – granted – a case of us telling, not showing, but that’s all about to change as we enter the stage where the campaign game is looking close to final, and we start showing it off in earnest. 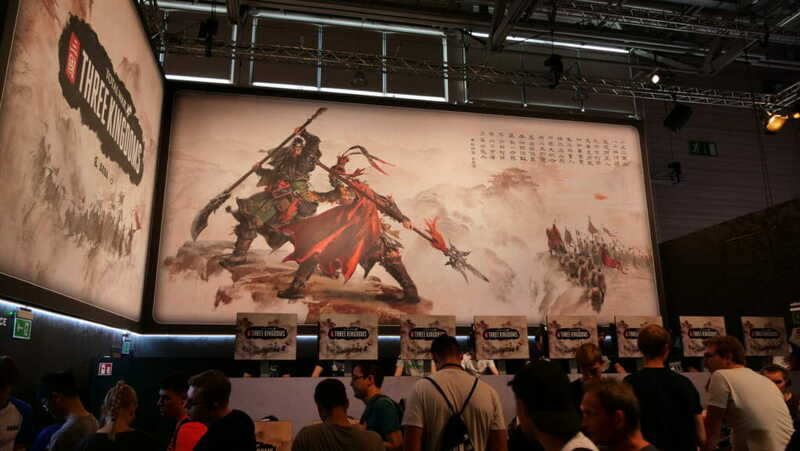 When we begin marketing a Total War game, we always start with battle as that’s the area that tends to get solidified earlier on, and there are some nice technical innovations going on under the hood this time around. 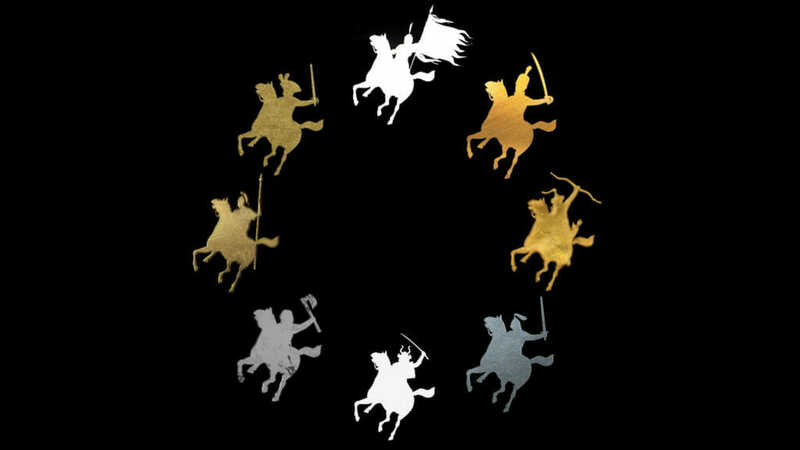 Cavalry units actually wheel around with a real sense of inertia and momentum now. Infantry units consisting of hundreds of entities move and rearrange themselves on the field in a more ‘human’ fashion when given orders. And there’s more besides. Once we’ve introduced battle, we roll into showing off the grand campaign, the part of the game that gives context and greater purpose to battle, and defines the stakes of each battle’s outcome. It happens this way around because there’s a metric ton of interlocking features in the campaign game that rely on each other to give you a representative picture of gameplay. Between art, UI design and functionality, campaign system interoperability and a hundred other aspects, there’s a lot of stuff to come together – and be proven out via testing – to show even a modest part of it working according to the vision. That’s doubly true of 3K, as there’s fundamental system redesigns and entirely new features in the mix. We’re getting quite close to that point now. Our feature-set is locked, and we’re in the bug-squashing, balancing and polishing stage. There’s still plenty of work to do, but the crosshairs are sharpening up nicely. 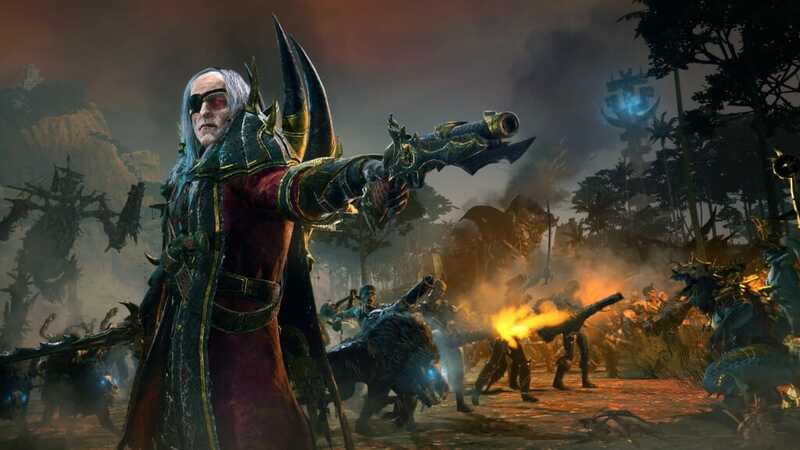 Vampire Coast for Warhammer II is next on the release list, so no doubt you’ll have seen that this is our current marketing focus. Once Luthor Harkon and chums have set sail, we’ll be rolling out 3K content in earnest. From mid-November, you can expect to see an increasing number of videos, blogs and let’s plays detailing campaign gameplay. This will kick off with a two-parter scrutinising diplomacy, and how much broader and more deeply functional it’s become (spoiler: region-trading is the very least of its features). We’ll follow up on Diplomacy with videos covering many areas of the campaign game, and we’ll be demonstrating more battle gameplay too. 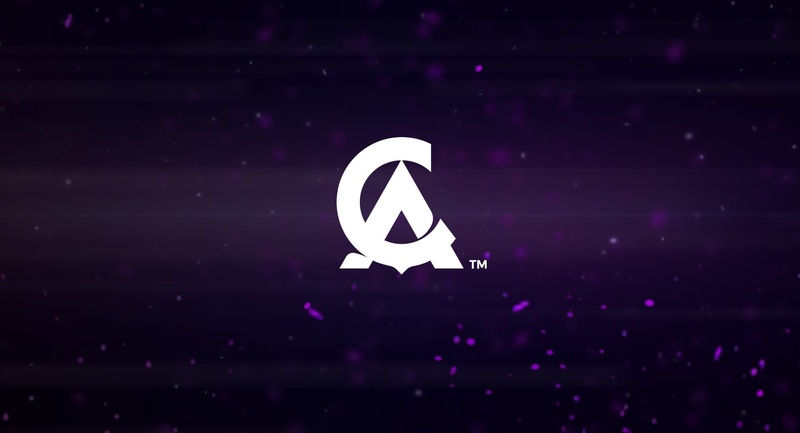 In the new year, Youtubers and Press will get hands-on time with the campaign to form their own opinions, and before launch, they’ll have access to the full game. So in short, if you’re wondering where all the 3K gameplay videos are, they’re just around the corner. 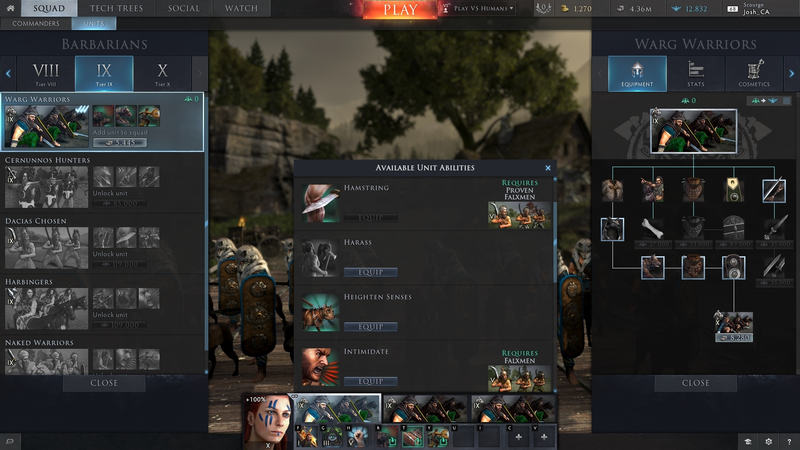 When the last blog went out, we were reviewing the upcoming ability swapping feature. We’re happy to say, this is now live, and includes some huge changes to the initial system based in-part on community feedback, so thanks! The Ability Swapping feature went out in Patch 3.1.14. Currently available to Tier IX and X, the system organises Unit Abilities based on Faction, but allows players to swap abilities between Units within this bracket. This is live now, so be sure to check it out and let us know what you think. We’ve also been working on an update to our points system. After carefully poring over lengthy posts about elephants, spotting and capture points, we’ve decided to overhaul the balance of points to make it fairer. We’ll have the full details on this soon, so keep an eye on our social channels. Looking slightly further ahead, we are working on a new technical back-end that loads the battle in steps, allowing players to deploy while the back-end is still loading. This should mean less time on the loading screen and more time for tactics. This system is currently undergoing compatibility testing on lots of different hardware setups, but good progress is being made and we’re looking to deploy it in the near future. We’re tidying up the last bits and bobs in Vampire Coast right now, and doing a whole load of playtesting, and we’re genuinely looking forward to hearing people’s reactions when it launches. If you’ve been following its development, you’ll probably have seen the list of features we put up on the Steam page, and maybe tuned into some of the Everchosen Tournament battles at the weekend, but one thing we’re proud of is just how differently they play to other factions. As a sort of hybrid between horde and settled factions, they’re a very novel bunch. The Legendary Lords, with their developable ships, means that you can carry your recruitment and infrastructure bonuses with you, and you’re not really tied to territorial capture. You can roam land and sea, setting up Pirate Coves for income, attempting to defeat other notorious captains, and generally leading a nomadic and piratey existence. Or, you can choose to capture territory and develop it, playing in a more traditional way and painting the map your colour, if that’s the way you want to play it. 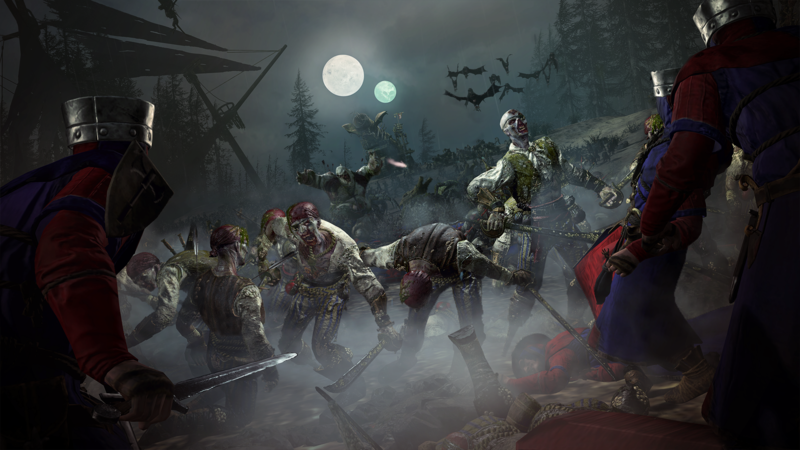 In the Eye of the Vortex campaign, The Vampire Coast Legendary Lords aren’t out to save the world or destroy it. They’re in it for the infamy, their own personal narrative objectives, and of course control of Amanar, the great Merwyrm. How and when you pursue those goals is kind of up to you. They’re a very unique faction in that regard. For now, no news is good news. The wheels are turning and pre-production carries on apace. We’d love to be able to share more with you soon but it’s going to be a while yet. Hold tight and trust in Sigmar. 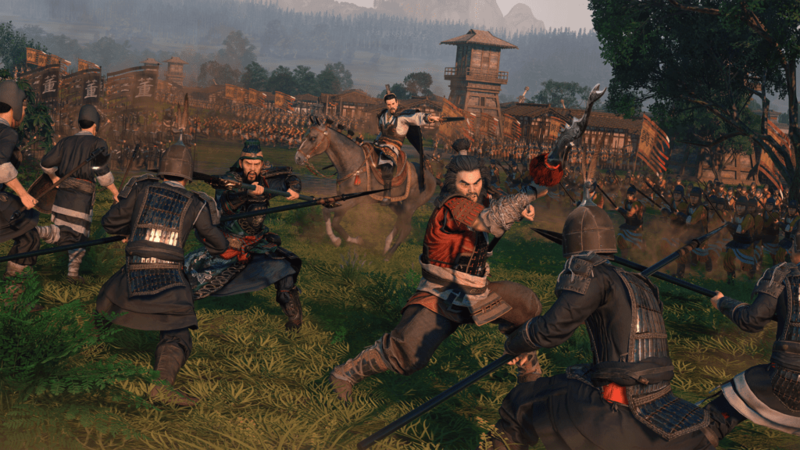 And don’t forget to sign up to Total War Access to make sure you’re always up to date with any Total War news!